ViewSonic has launched its own sub-brand that’s dedicated to releasing professional gaming monitors. ViewSonic Elite will focus on designing monitors that will feature sleek and minimalist aesthetics as well as practical features that meet the needs of today’s gaming community. ViewSonic Elite will also collaborate with multiple PC component manufacturers to make the former’s RGB monitors compatible with the latter’s respective technologies and software. So far, RGB software from Thermaltake, Razer, and Cooler Master are compatible with ViewSonic Elite RGB monitors. 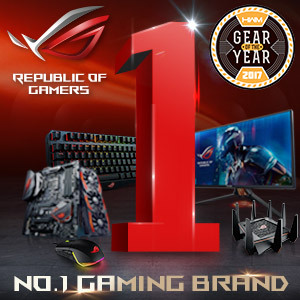 The company also plans to work with several gaming partners as well as community-based charity events. 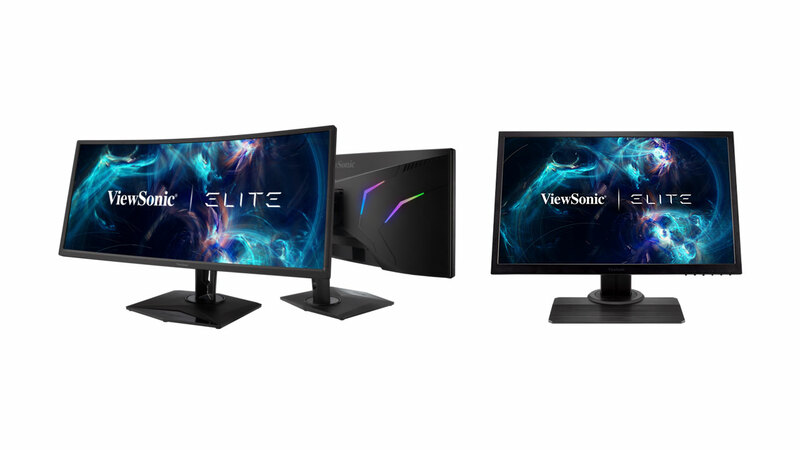 To start off, ViewSonic Elite has launched two new monitors, the XG240R and XG350R-C. The XG240R is a 24-inch customizable RGB monitor that features a resolution of 1920 x 1080 pixels, a refresh rate of 144Hz, a response time of 1ms, and support for AMD Freesync. On the other hand, the XG350R-C is a 35-inch curved monitor with a curvature of 1800R. It also features customizable RGB lighting, FreeSync support, and a resolution of 3440 x 1440 pixels. Both monitors are highly adjustable, including swivel/title, rotate, and height adjustment. 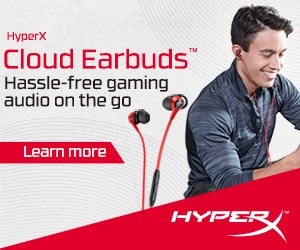 Both monitors are also equipped with HDMI and DisplayPort connectors, multiple USB 3.0 ports, and built-in speakers. There’s no word yet as to when the new ViewSonic Elite gaming monitors will be available and at what price they’ll be sold at.